The following are offered as single and multiple day courses (6hr/day) that can be taken independently for International Coach Federation Continuing Coach Education (CCE)* credits or as standalone training for coaches. A corporate level introduction introducing leaders, manager and supervisors to the coaching fundamentals. Participants gain communication skills and the fundamentals of the International Coaching Federation coaching framework they can apply immediately. Learn how to read and interpret non-verbal signals, create and sustain rapport, listen and understand in-between the line. use powerful questions to get to the bottom line, create powerful outcomes and resource states. Learn how to utilize sub-modalites, spatial anchoring and timelines, new belief generator and parts party to help your clients create long lasting changes. Fully utilize the Check Your Tude table in your coaching meetings. You will learn how to recognize each of the 40 most common attitudes that people have at work, understand the dynamics of each and strategies to coach people to shift out of the negative attitudes into positive ones and how to help high performers balance their strengths. This program is designed for accomplished trainers who would like to add Check Your Attitude to their course offerings. A self-directed blended learning course including a comprehensive trainers manual and the Check Your Attitude course materials and individual mentoring by Jim Peal is included in this package. In addition to your Corporate Level Certification, this course also qualifies you to lead approved Ignite Youth and Community Programs. This intensive program is for accomplished trainers, consultants and coaches who would like to add the Check Your Attitude course and tools to their training, consulting and coaching offerings by becoming certified and authorized to lead the Check Your Attitude course. In addition to becoming certified and authorized to lead Check Your Attitude, the International Coaching Federation has approved this course for 12 hours of CE credit. The course is presented in English. However, the material is available both in English and German. What is Check Your Attitude? Attitudes are unconscious filters that determine what you perceive, how you think and feel, which translates into how you communicate and behave. Check Your Attitude is a visual map that enables people to quickly identify what attitudes they and others are operating. It is a set of awareness and coaching tools which helps to transform negative attitudes into positive ones. 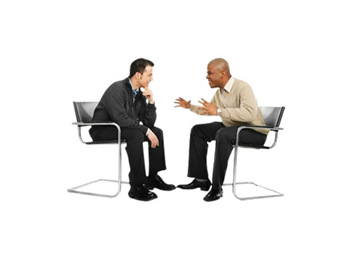 Leaders learn how to recognize when they are in a negative attitude, the impact it has on others, how to shift to the positive attitudes and, ultimately, how to establish a sustained positive communication style which will boost the performance of their team. The chart looks like a chemistry periodic table of the elements but consists of mindsets as the elements. The chart can also guide the user balance their strengths by selecting a strength from each row. PParticipants will complete the online training program as preparation for the face-to-face training. The online program consists of short video segments taken from an actual corporate training and the studio that are organized around the written manual. Participants receive 2 manuals – English and German. The first section of face-to-face session takes you through the ½ day corporate course as a trainer participant. 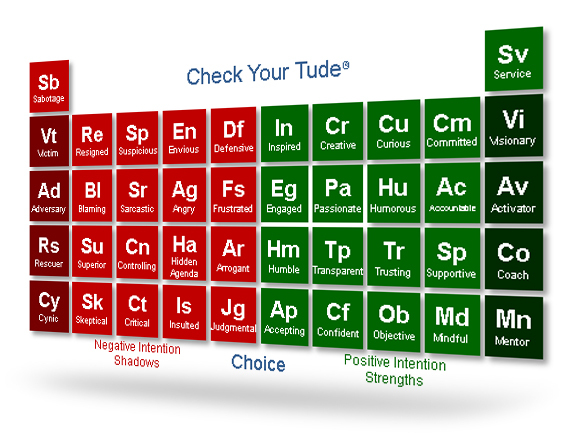 The core of this 1/2 day corporate program is learning how to use the Check Your Tude chart - how to identify and change the 20 most common negative attitudes that arise at work and in their lives and shift them into a positive responses and communications. A 5-step coaching framework that they can use for coaching for self-coaching and coaching others is part of the 1/2 day. The 5-degrees of alignment and 5 strategies for creating alignment and transforming resistance will be presented. The 1/2 day Check Your Attitude program is highly interactive and engages the participants from beginning to end. The 1/2 day program is a proven standalone that equips participants with the awareness and tools to sustain long lasting change. Following the 1/2 day trainer/participant segment is a step by step breakdown of the key elements of the chart and its applications for leaders, teams and for individual coaching. 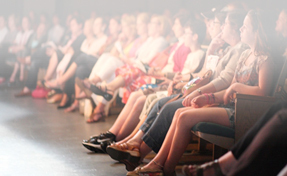 Teach-backs and creative application segments are an integral part of the face-to-face session. You will learn how to recognize each of the 40 most common attitudes that people have at work, understand the dynamics of each and strategies to teach/coach people to shift out of the negative attitudes into positive ones and how to guide people to balance their strengths. A detail agenda is at the end of this page. For those who want to be authorized trainers/coaches/consultants utilizing the materials. Includes 2 manuals + card deck, 90-day access to online course. For those who would like to receive 12hours of continuing education credit approved by the ICF in addition to the Consultant/Trainer certification. Includes 2 manuals + card deck, 90-day access to online course and 3 - 30min individual virtual coaching meetings. Email your interest in this course to james@peal.com and he will take it from there. Once the registration is complete you will receive access to the online program. Jim is the creator of the Check Your Attitude Chart and training programs. Since its inception the Check Your Attitude programs consistently receive top scores. His reputation as a powerful natural master communicator who is dynamic, multi-talented, fun and inspiring is the trademark of his 20+ year career. His degree at Baylor Medical School, his doctoral degree and certification as a NLP Master Trainer and Tilt 365 Coach demonstrates his ongoing commitment to education, creativity and excellence. Jim’s tenure includes serving as the executive leader of Sage Seminars, the Resource Training Institute, Integrative Therapy School and the NeuroSomatics Institute. He served on the faculty of Pacifica Graduate School and was the Chair of the Diversity Committee. He has also served in executive positions with his partner organizations since 1997. Jim has extensive global experience that spans across the Pharmaceutical, Biotech Technology, Manufacturing, and Retail industries. Jim’s areas of expertise include: the integration and alignment of leaders and teams, team based strategy development, culture integration in mergers and acquisitions, architecting and managing organizational change, transforming dysfunctional teams into productive teams, resolving conflict, executive coaching, developing and leading executive impact and presentation skills programs. 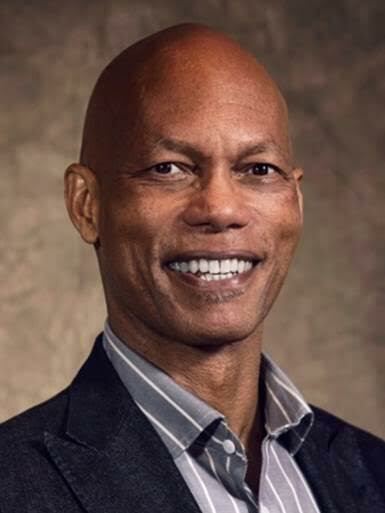 He has served as a project manager for major change initiatives and leadership training programs in a large variety of multinational companies. Jim is the founder of the Leadership Development Group. Jim's published works include: Check Your Attitude at the Door (English and German), Check Your Tude (English, Spanish, German), Daring to Have Real Conversations, Power Tools for Business Success, all on Amazon.com. Jim is a TEDx presenter. He has trained thousands of executives and health professionals and worked with hundreds of corporate teams from around the world. Jim has been instrumental in empowering business to make quantum increases in their productivity. He expresses the depth of his understanding of human beings and systems in an elegant practical speaking and teaching style that enlightens and promotes long lasting changes.